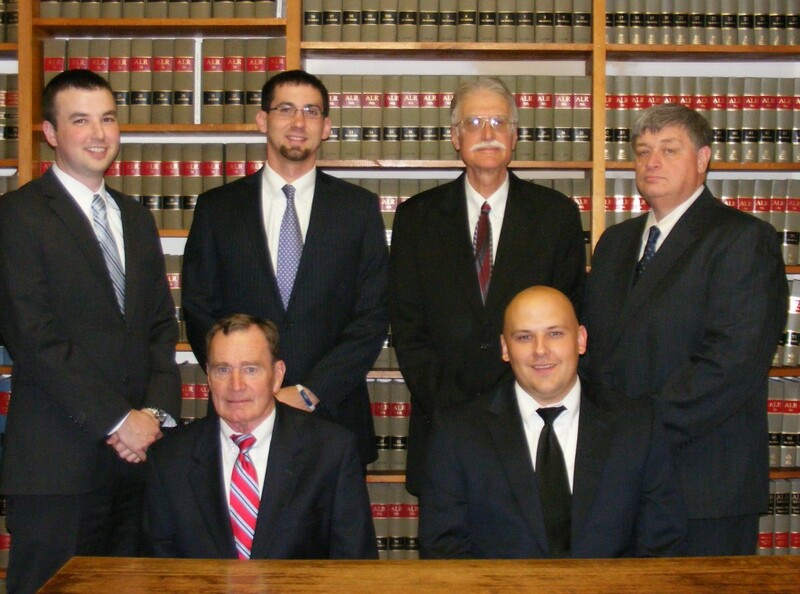 Proven trial lawyers since 1934. Legal ability rating of “Preeminent” and ethical standard rating of “Very High” by Martindale-Hubbell Legal Directory and recommended insurance attorneys by AM Best. Aggressive, experienced and respected advocates and counselors in all aspects of civil practice and civil litigation with a regional practice in State, Federal and appellate courts in Southern and Southeastern Illinois, available and practice on a routine basis in the following counties: Lawrence, Crawford, Richland, Wabash, Edwards, White, Wayne, Jefferson, Marion, Effingham, Jasper, Clay, Clark, Coles, Cumberland, Edgar, Gallatin and Hamilton.